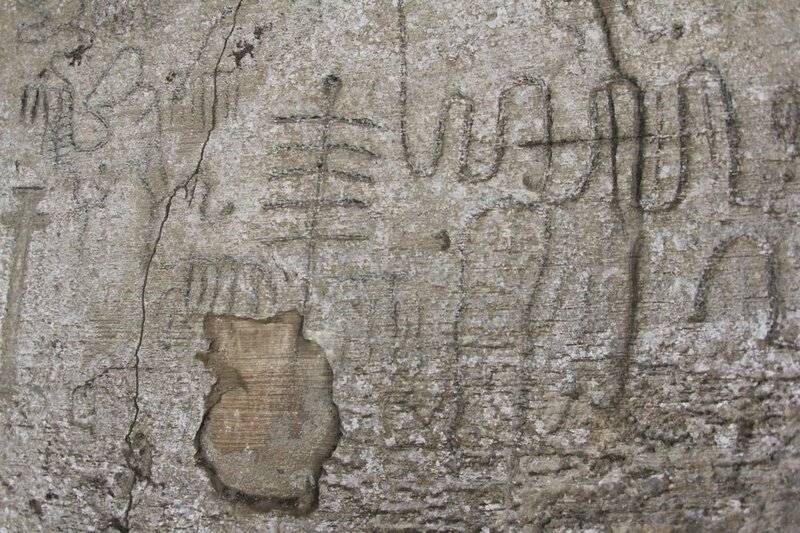 Located deep within the depths of the Ybytyruzú mountain range, in Paraguay, stands the imposing enigma of Itá Letra (‘Piedra con Letra’), a place that is home to a set of indescribable petroglyphs, which for a long time were presumed to have been Viking in nature. The enigmatic set of petroglyphs date back to around 5,000 BC and feature numerous symbols. However, the most prominent of them all are the engravings which are believed to depict ‘Star Maps’ or Constellations. Nevertheless, recent investigations discard this theory, noting that this ’ancient’ script still remains undecipherable and was most likely created by ancient Paraguayan inhabitants. It is noteworthy to mention that even before archaeological surveys of the area, explorers from different parts of the world were known to visit this place frequently, attracted by the version that the figures were inscribed by Nordic explorers, thousands of years ago, and even before ‘Columbus’ stumbled across America. From this proto-scientific explanation, several other myths proliferated; among them, the Viking origin of the population known as Guayakí, people who dominated the Ybytyruzú mountain range until a few decades ago. The enigmatic set of inscriptions were studied by a team of archaeologists from the Museo de Altamira (Spain) in 2010. The researchers concluded that the figures were elaborated by natives of the area, between the years 5,000 and 2,500 BC, thus discarding Scandinavian Vikings as possible authors. Thanks to this study, it was possible to register, document and interpret most of the symbols of Itá Letra. The results are stunning, from Star maps to every-day objects. The oldest of the Itá Letra symbols are believed to date back to around 5,000 BC. and are located in the most hidden caves. The symbols represent constellations, footprints of felines or birds, female sexual organs, among other objects that the inhabitants of that time perceived and reproduced in their caves. They were communities who inhabited the region prior to the Avá Guaraní people. The best-known set of symbols, located on the surface, exhibits more abstract strokes that have not been interpreted, formed by curved and straight lines. 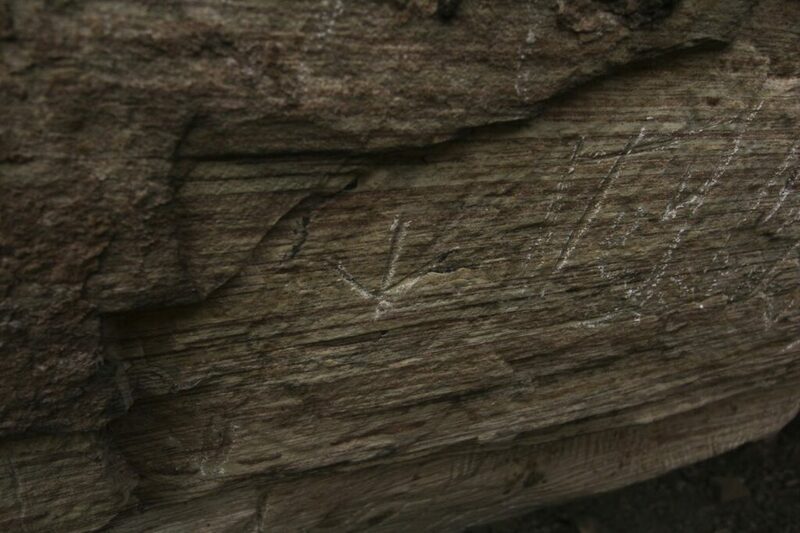 These mysterious symbols are believed to have been ‘written’ around 2,500 BC. These last petroglyphs of Itá Letra are a palpable sample of the secrets that hide deep within the South America continent, which is more ancient and mysterious than we can imagine. How can I start a discussion when there is nothing here to discuss?